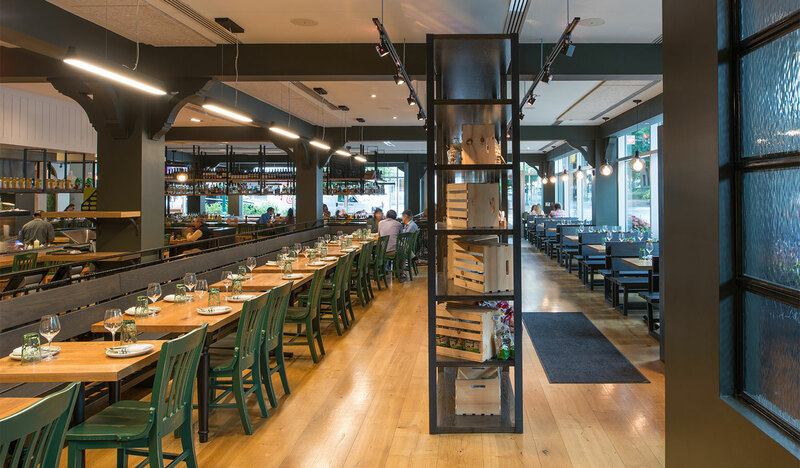 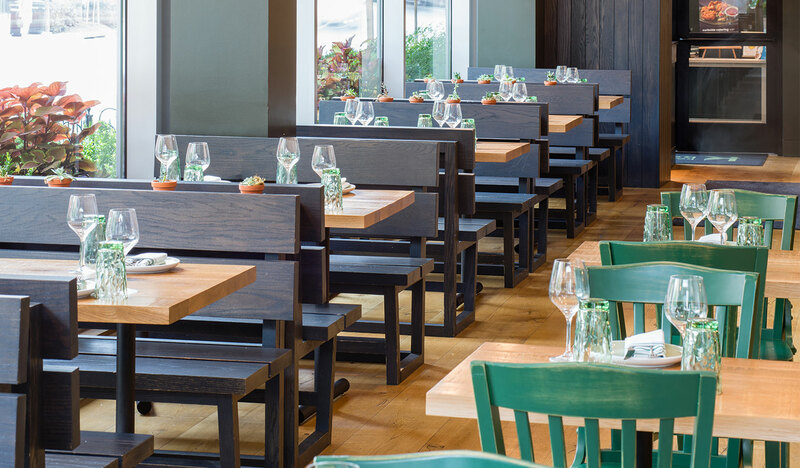 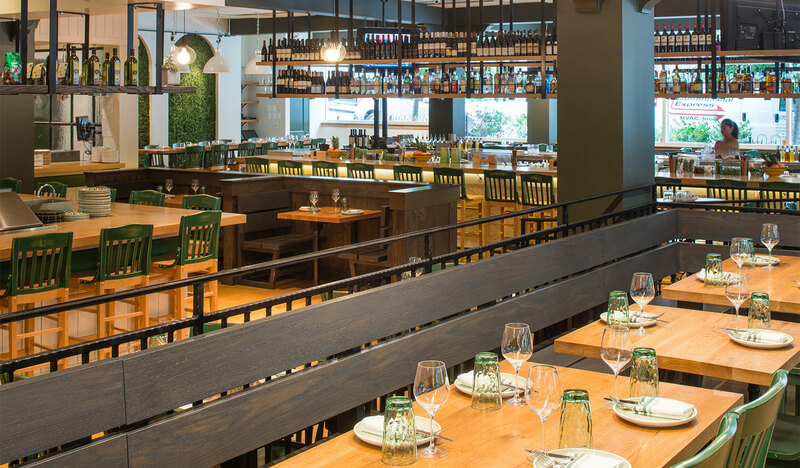 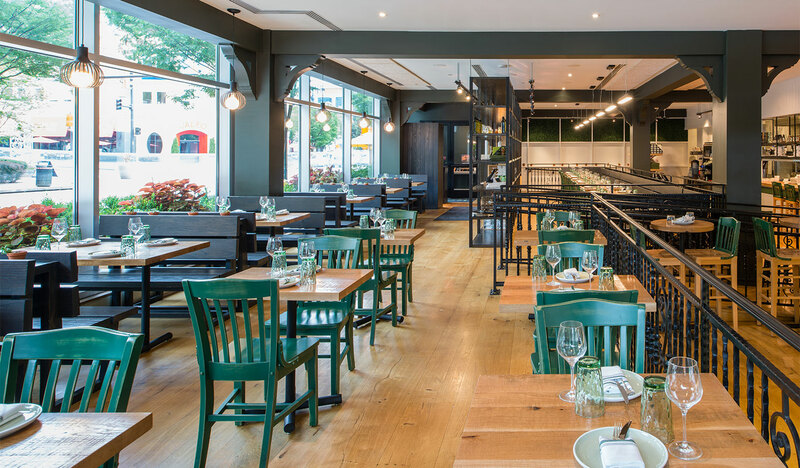 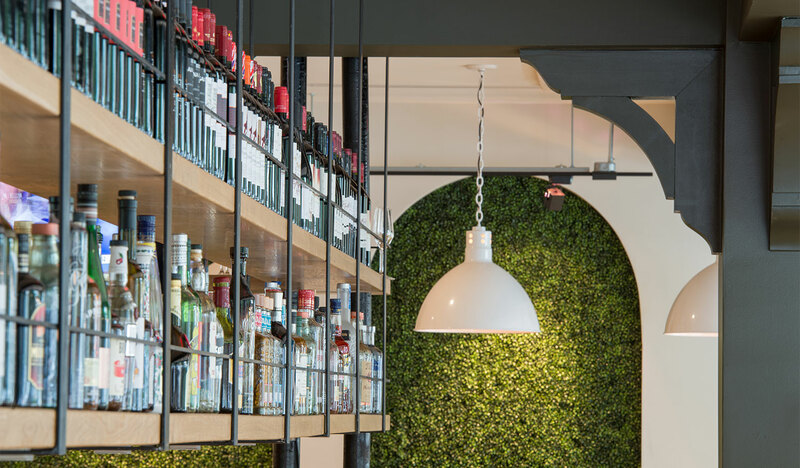 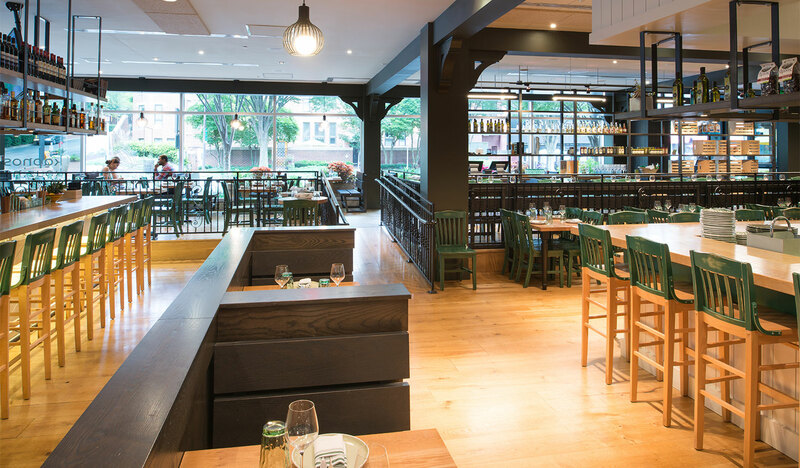 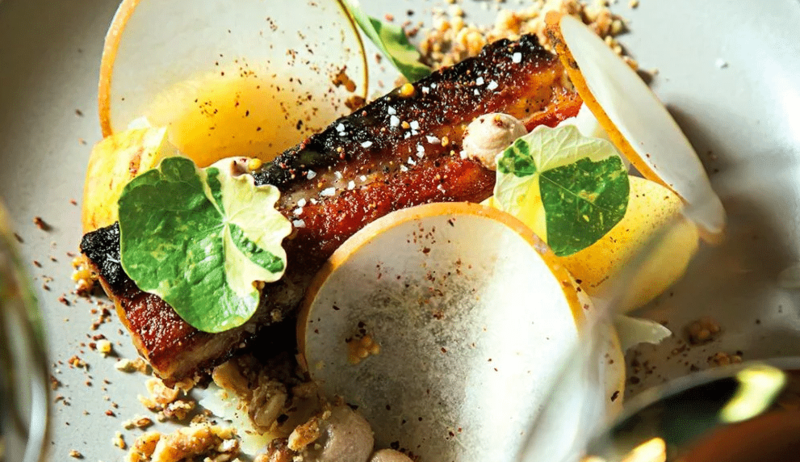 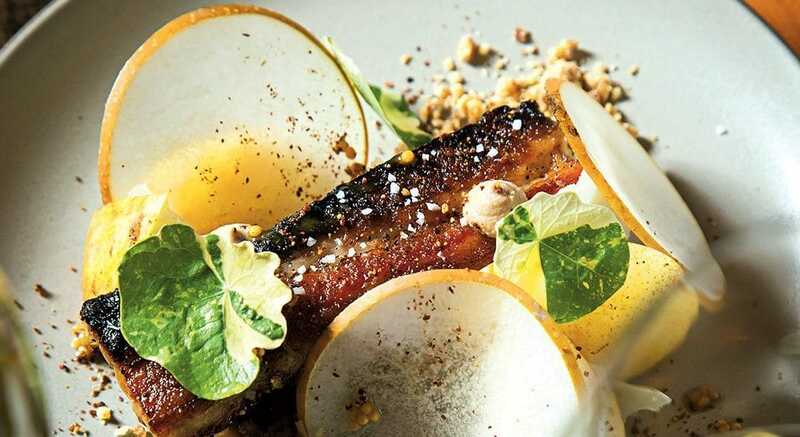 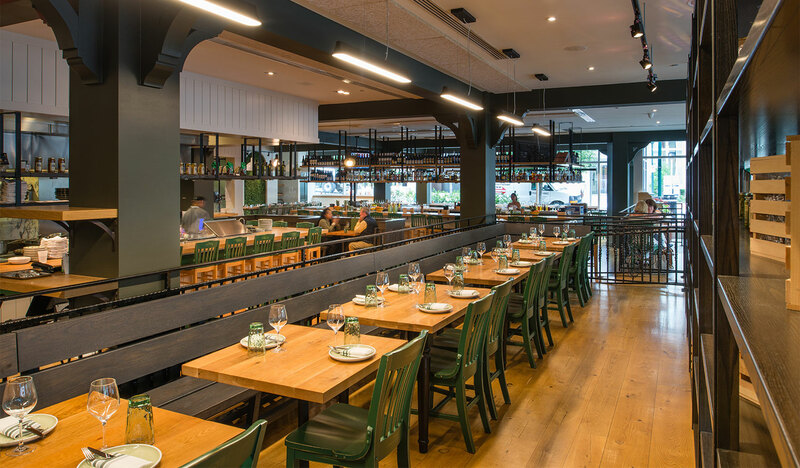 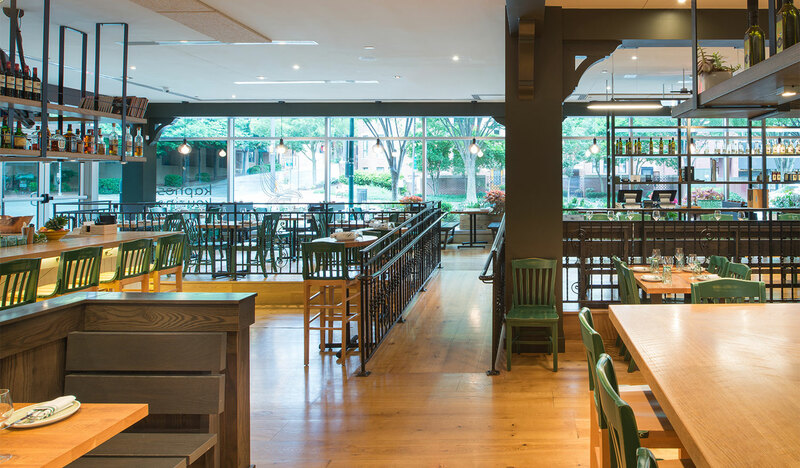 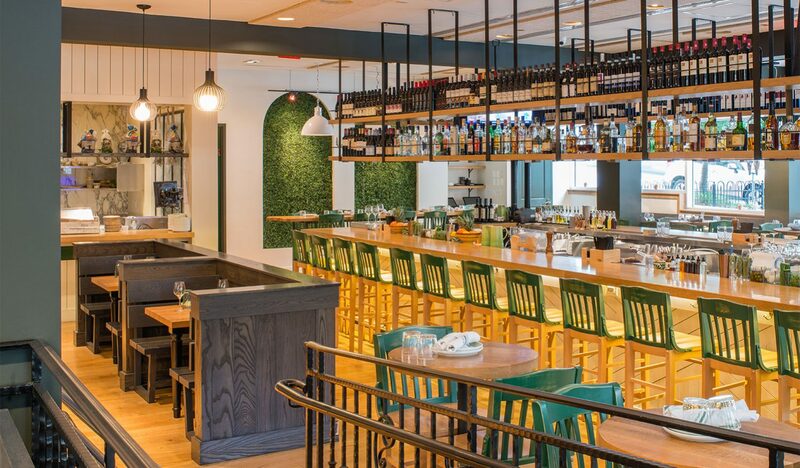 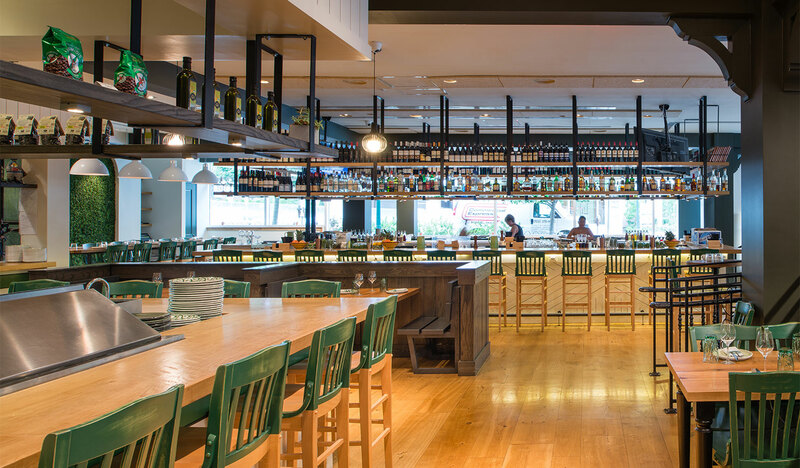 Mike Isabella’s third Greek concept and his first restaurant in Maryland, Kapnos Kouzina features home-style Greek cuisine with a focus on rustic dishes and sharable platters. 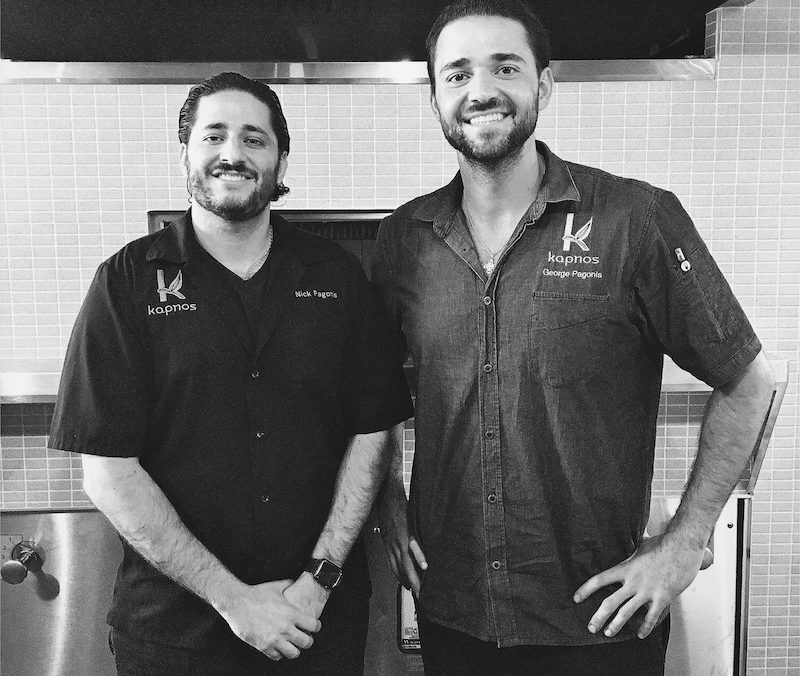 Mike Isabella’s third Greek concept and his first restaurant in Maryland, Kapnos Kouzina features home-style Greek cuisine with a focus on rustic dishes and sharable platters. 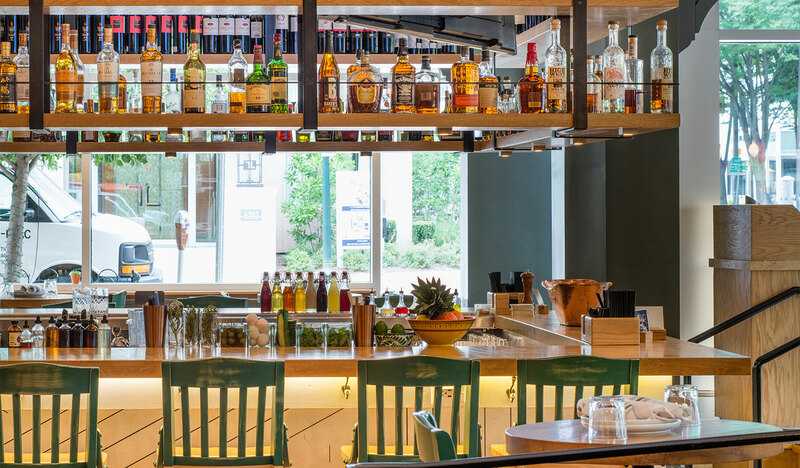 The restaurant’s liquid offerings feature a Greek-heavy wine list and Mediterranean-inspired cocktails by Mike Isabella Concepts beverage director, Taha Ismail. 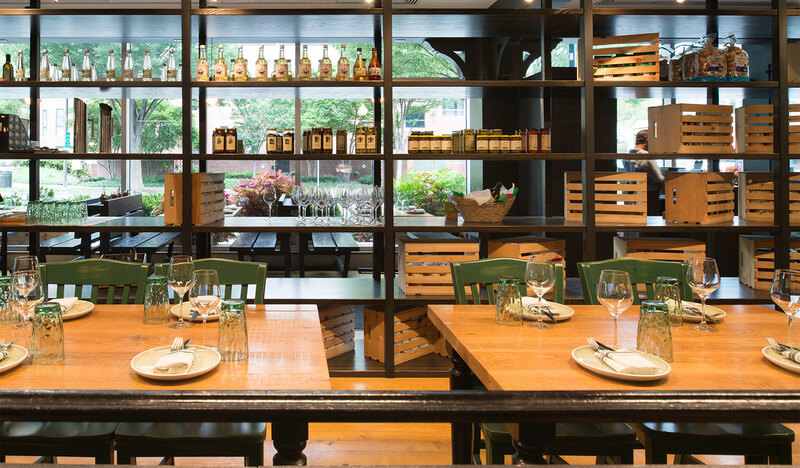 Kouzina, Greek for kitchen, offers a casual ambiance fitting to its name.